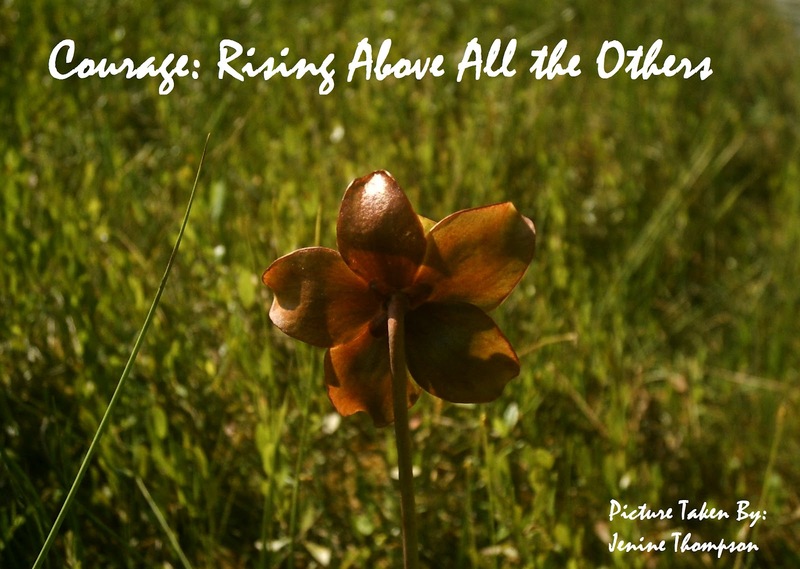 For my fourth memoir I chose a picture of one of the tallest marsh flowers in Manitoba. This flower has to grow above all the other plants so that it can get a few moments of sunshine each day. It takes courage and persistence to rise above everyone around you but in the end it will always be worth it. I chose a bold, white handwritten font, so that my point could be clearly seen and I believe that the font accents the picture.